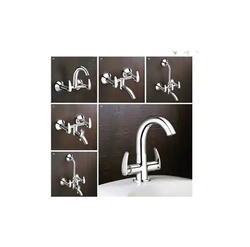 Raj And Company is a successfully engaged in trading a wide gamut of Sanitary Ware, Sinks & Wash Basins, Tiles and Ropes. 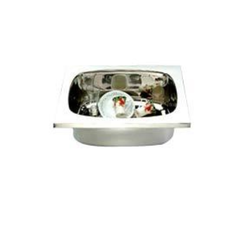 Our offered range of the products are procured from the famed vendors of the market, who manufacture these products using optimum-grade raw-material and cutting-edge technologies. Meeting all the quality parameters set by the industry, this range is widely demanded for its long functional life, low maintenance, high performance, corrosion resistance, dimensional accuracy, fine finish and sturdy construction. Furthermore, we are availing this range in various sizes, design and custom-build models to meet the distinctive requirements of the market. 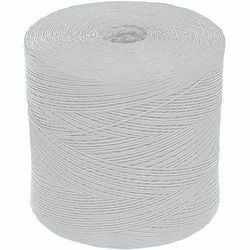 We are engaged in trading and exporting a wide range of HDPE / PP Monofilament Ropes. 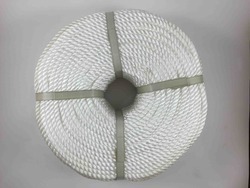 Under this range, we offer HDPE Mono Rope, HDPE Mono Rope Small Coil, PP Mono Rope, PP Tape Rope, PP Danline Rope, Baler Twine, Clothe Line Rope and Cheese Rope. Procured from the reliable vendors of the market, all our products are manufactured using high-quality material and latest technology. 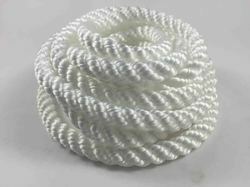 Conform to international quality norms & standards, these ropes are available in various thicknesses and lengths at market leading prices to fulfill the demands and needs of customers. Backed by our efficient workforce, we are able to design and develop a wide range of Couple Suites Water Closets. Our range consists of Anglo Indian-P&S, Bita-B Water Closets, Conceal-P Water Closets, Concealed-S Water Closets, European-P Water Closets, European-S Water Closets, EWC - S – Concealed, Irani Water Closets, Spanish - P - Water Closets and Wall Hung Water Closets. All our products are available in different designs, sizes and patterns at most competitive prices. These products are also appreciated by the customers for their corrosion & abrasion resistance, sturdy construction and low maintenance. Owing to our years of experience and in-depth knowledge, we are able to trade, supply and export an exclusive range of Floor & Porcelain d Tiles. 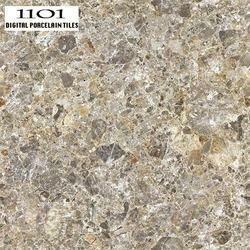 We provide wide range of Digital Porcelain Tiles. These tiles are sourced from the reliable and certified vendors of the market, who make all the products using premium quality raw material and latest technology. Apart from this, our tiles are acclaimed for their crack & stain resistance, sturdy construction, less maintenance and load bearing capacity. 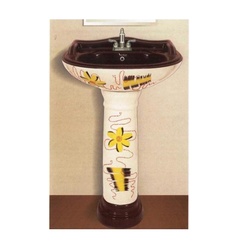 We are engaged in trading, supplying and exporting a wide range of Ceramic Sanitary Ware. 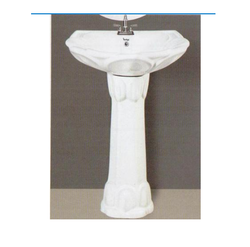 Our range consists of Wash Basins, Pedestal Wash Basins, Indian Water Closets, Couple Suites Water Closets, Ceramic Urinals, Eastern Pan Water Closets, M D Orissa Pan Water Closets and IWC Water Closets. These products are widely demanded and acclaimed by the customers for their seamless finish, lightweight and longer service life. Further, these products are available in various sizes, designs and patterns at market leading prices to meet the needs of customers. From the day of our inception, we have been successfully trading, supplying and exporting a comprehensive collection of Ceramic Tiles. 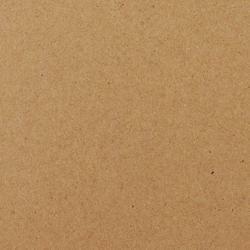 Under this range, we provide Ceramic Floor Tiles, Digital Tiles, Ceramic Digital Tiles and Digital Ceramic Tiles. 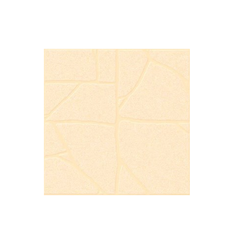 These tiles are widely appreciated by the customers for their stain & crack resistance, seamless finish and elegant design. In addition to this, we pack all the tiles using premium packaging material to ensure safety during transportation. 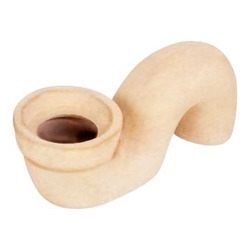 We are instrumental in trading, supplying and exporting a wide collection of Ceramic Bathroom Accessories. 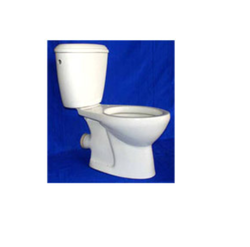 In this range, we offer Foot Rest, P Trap, S Trap, Flushing Mechanism, Plastic Cistern, Toilet Seat Covers and Ceramic Bathroom Accessory. These products are available in various sizes and designs at market leading prices to meet the demands and needs of customers. 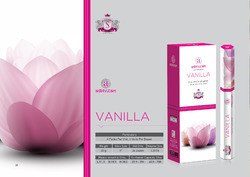 Furthermore, we provide customized packaging as per the specification laid down by the customers. We have achieved expertise in trading, supplying and exporting a comprehensive range of Wall Tiles. Our range encompasses Glossy Light Tiles Dark Series, Glossy Tiles Light Dark Series, Glossy Tiles High Lighter Series, Designer Wall Tiles and Colored Wall Tiles. 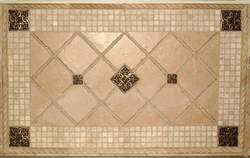 All our tiles are available in different sizes, designs and patterns at most competitive prices to meet the demands and needs of customers. Apart from this, we check these tiles on various parameters to assure zero defect. We produce all kind of incense stick with the best fragrances such as Rose, Sandalwood, Morgra, Chocolate,Musk, Strawberry, any many more. We pack in rectangular box and also in hexa box. We have also developed exclusive cylinder packing for European market. We also produce incense stick as per customers requirement. 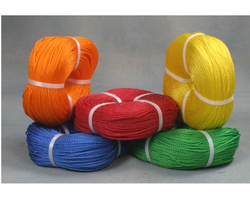 Offering you a complete choice of products which include pp multifilament yarns.